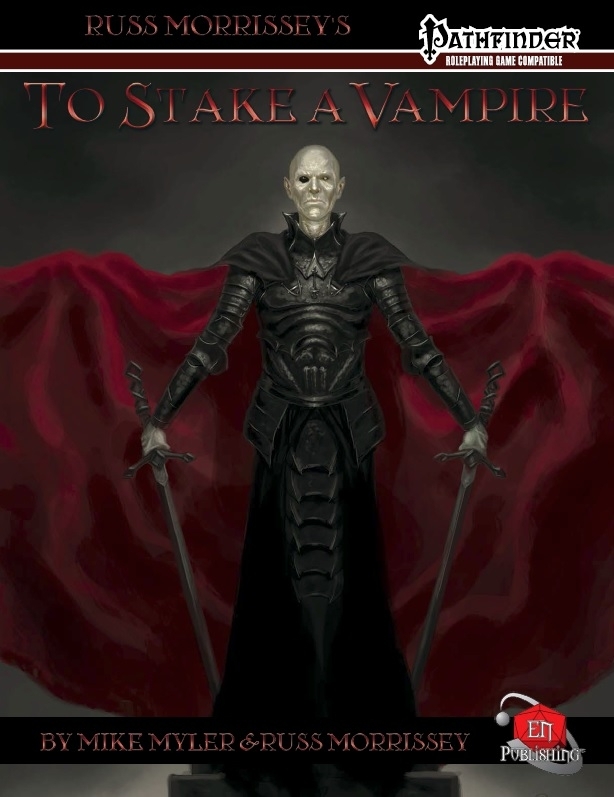 To Stake a Vampire by EN Publishing is now available for purchase. This adventure contains my cartography -- five cavernous maps. Evil has awoken in Holdenshire! The dead leaves of autumn’s passing are nowhere to be seen in the blustery cold of the harsh winter that grips the countryside. Windows and doors are shuttered against the elements, and the few townsfolk walking the hills and paths in Holdenshire are bundled up tightly, moving at a brisk gait that warrants no interruption. A dismal sense of despair permeates the very air in Hengistbury and Thornbury, turning the once friendly townsfolk into standoffish shut-ins. Bats, rats, and wolves are becoming more common in the once safe hills and valleys of Holdenshire. Perhaps worst of all, Lord Pemberton has fallen ill and governance of the land has waned during this harshest of seasons. 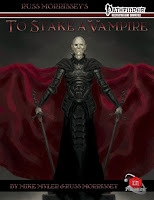 The sequel to the acclaimed TO SLAY A DRAGON, this adventure can also be used as a standalone horror-themed adventure. Can the heroes uncover the cause of the curse, and defeat the evil infecting the land? This book can be purchased via DriveThruRPG and RPGNow.